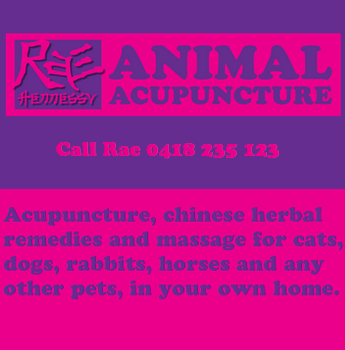 By the use of various forms of treatment: the application of needles to traditional acupuncture points, acupressure, massage therapy, Chinese herbal medicine, nutrition advice and even philosophy, Rae strives to create an environment which enhances the health and wellbeing of her patients. Rae takes a holistic approach to the treatment of each and every one of her patients. This means that, prior to developing a patient specific therapeutic plan, Rae investigates the physical, mental and emotional components of each patient within that patient's environment.